By toe_head2001, February 22, 2015 in Plugins - Publishing ONLY! 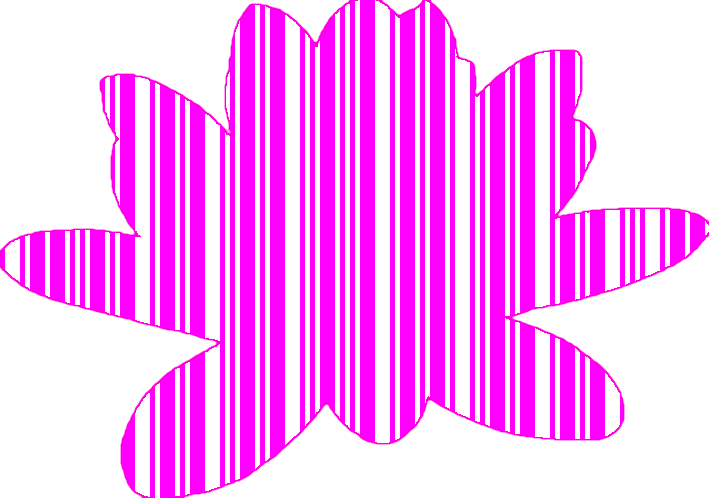 This is a update of @Sepcot's original Barcode generation plugin. See changelog below. Supports non-rectangular selections. Note: Barcodes may not scan correctly if not rectangular. Many thanks for the effort and plugin. Version 1.3 posted. See first post. The differences are subtle... One is a dummy IndirectUI, and the other is the functional WinForms UI. Any plans for QR codes? Now no need for CorelDraw X7 for making a barcode ! 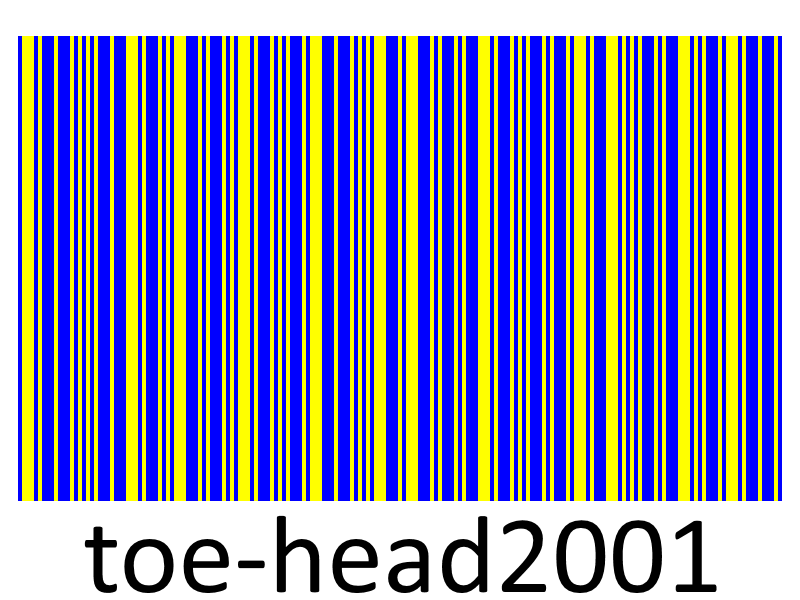 -Also moved the barcode generation code into OnSetRenderInfo, resulting a very nice speed increase. See first post for full changelog, and download. I have not forgot about this, but I'm thinking it should be a separate plugin, as QR can have a lot of parameters that wouldn't fit in with the current UI. That being said, it shouldn't be too difficult to port over an existing C# QR code project; there are many free ones on the internet. Anymore thought to creating a QR code plugin? Version 1.5 posted. I've added support for the Dark Theme. ❤️ @toe_head2001! Thank you for your effort. ? ? This was another bug originating from Sepcot's original plugin.